Welcome to Bladon Methodist Church! Bladon is a small village located about 10 miles north of Oxford, near the town of Woodstock and Blenheim Palace. The Methodist Church is located in a prominent position in the centre of the village. 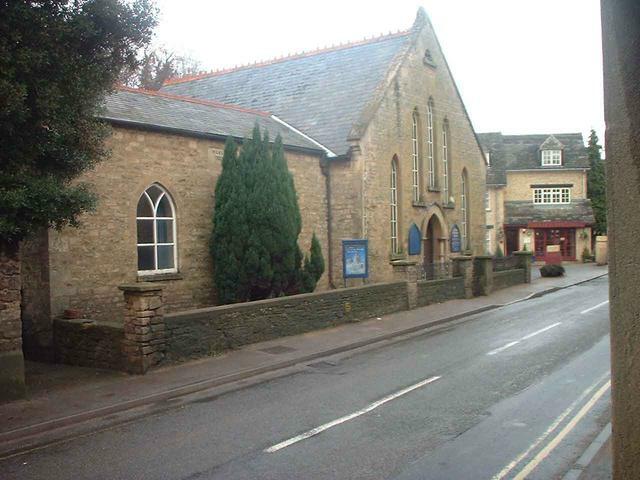 There is an all-age service at Bladon Methodist Church every Sunday mornings at 11 o'clock. The services are fairly short, typically around 20 to 30 minutes long and are either lead by a minister or a local Methodist lay preacher or occasionally one of our own youth leaders. Whoever is leading the service you can be guaranteed it will be fun and entertaining for both children and adults! For more details on our weekly services please see our services page. After the service the Junior Church continue their activities. 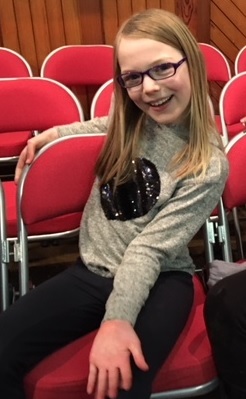 There is a large and active Junior Church at Bladon with typically 30 to 40 children and young adults attending each week. You can read all about their activities on their own website which can be accessed via our kids section. Click here to see another picture of the church. We hope you'll enjoy browsing around our website. For information about church and circuit events then please see the notices and diary pages. If you've got a bit more time then you may find the history section an interesting read. It includes several archive articles and photographs dating back to the 19th century. 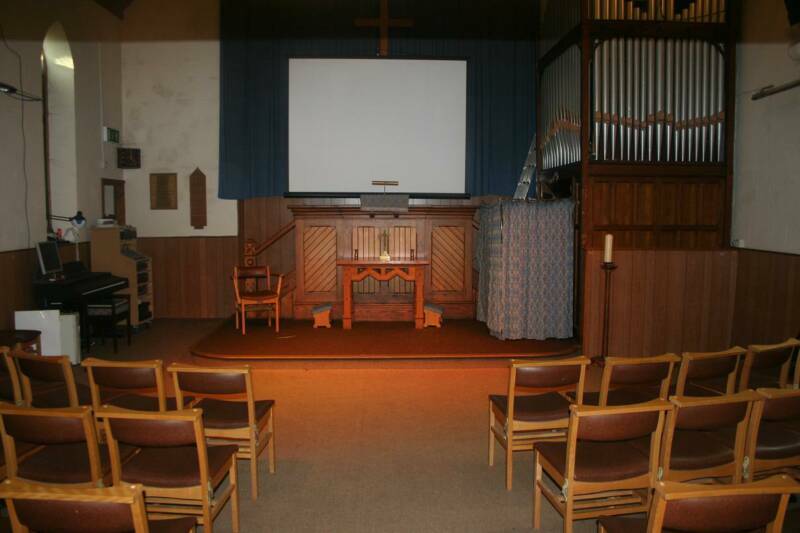 If you have any comments or would like to know more about the church, our events and activities and our redevelopment project then please e-mail us! We'd love to hear from you! To help with the running costs of the churchwe have strong network of Friends. 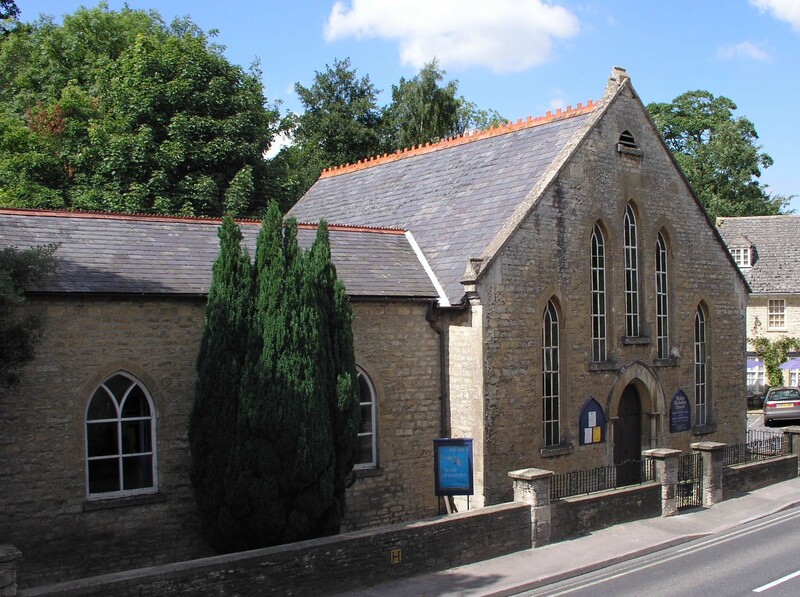 You can read more about The Friends of Bladon Methodist Church and how you can join the scheme and support the work of our church here. The church is fully equipped with a data projector, stage lighting and a sound system which are used on a regular basis for services, concerts and theatrical productions. BUILDING WORK IS UNDERWAY TO BRING OUR CHURCH INTO THE 21st CENTURY! Sponsor a Bladon Church chair!